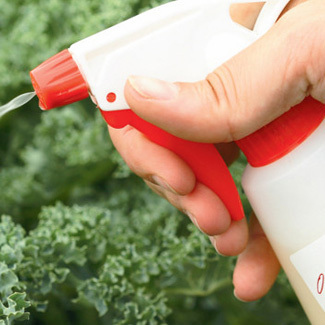 Organic bug killers for plants are safe solutions to a variety of problems. The benefits of garden pest control extend to your exterior plants, family and the environment. Your foliage can thrive through all seasons if you know what plant pest control to use in the right amount during the correct season. Pesticide alternatives also keep children and pets safe from exposure to harmful chemicals. Meanwhile, organic ingredients prevent soil damage and do not contaminate the water supply.